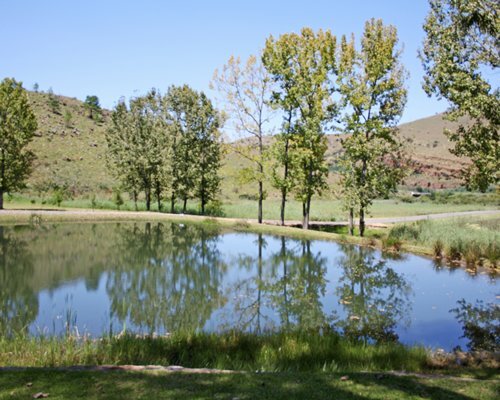 Trouts River Falls was established in the later part of 2003. 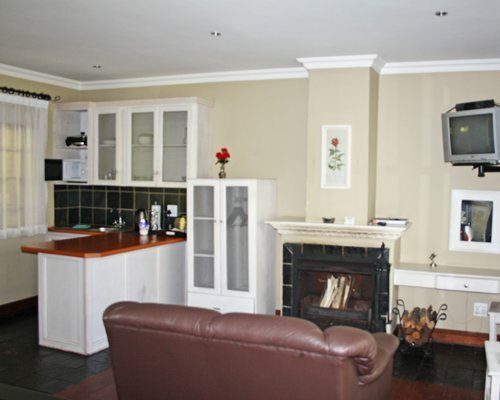 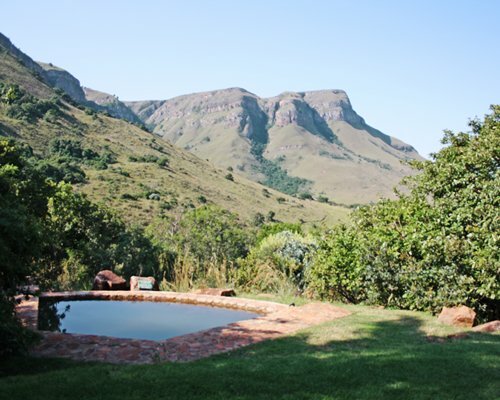 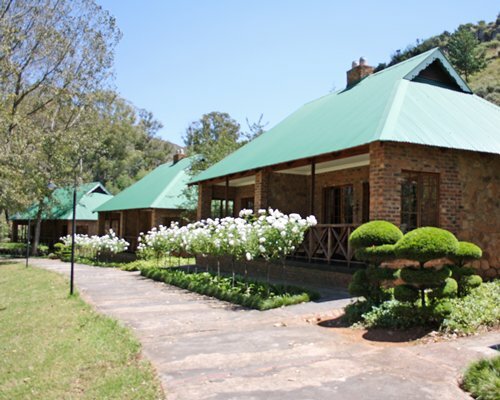 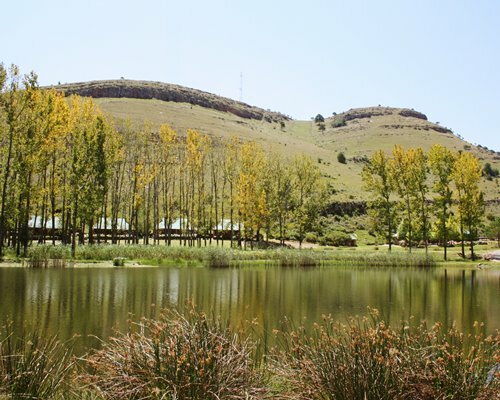 This beautiful farm called Klipsteen situated amongst the valleys of the misty Steemkampsberg Mountains in Mpumulanga were developed to its full potential. 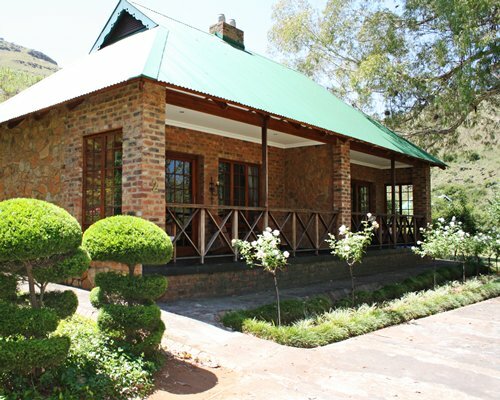 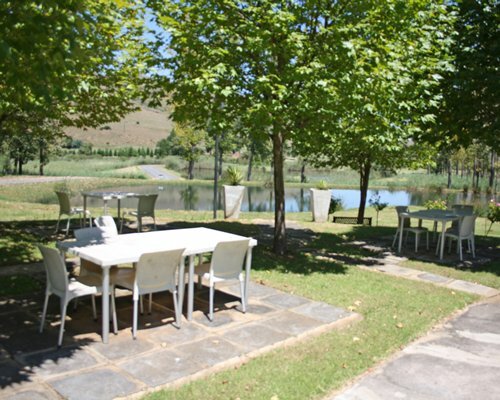 A beautiful trout fishing country lodge. 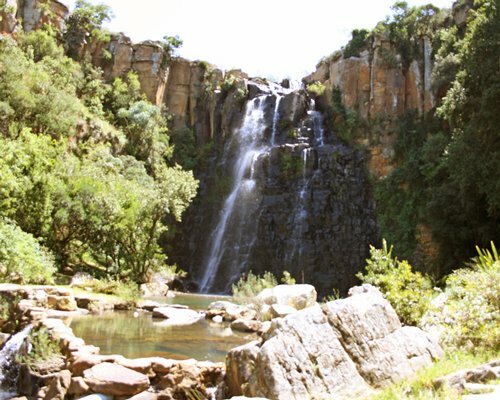 The resort is surrounded by indigenous forests, awe-inspiring waterfall and amazing bird life that will set the ambiance and leave guests totally relaxed and at peace in the tranquility of nature. 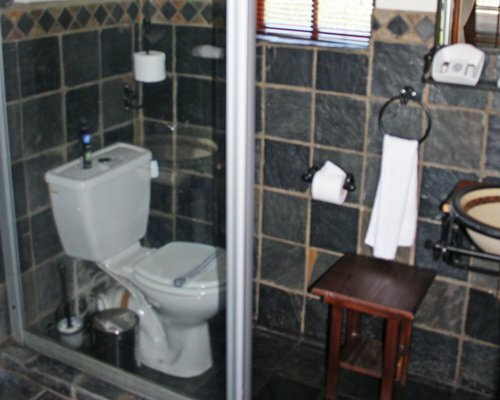 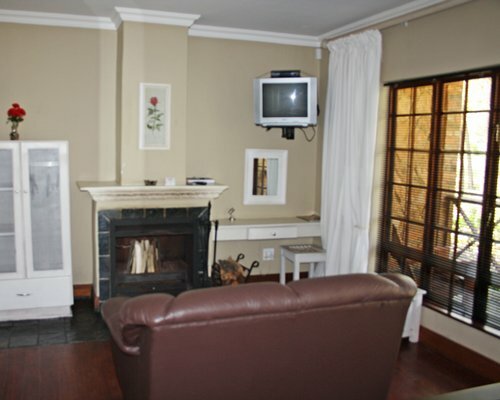 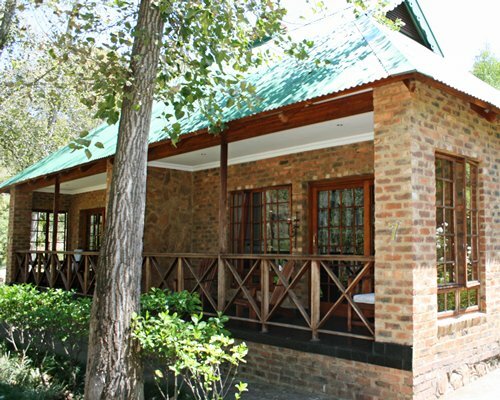 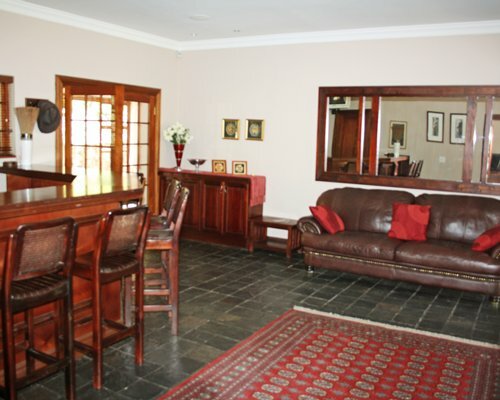 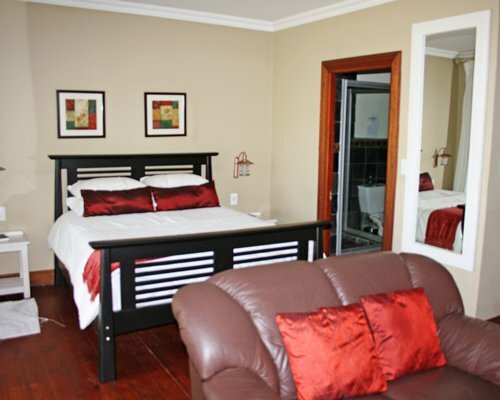 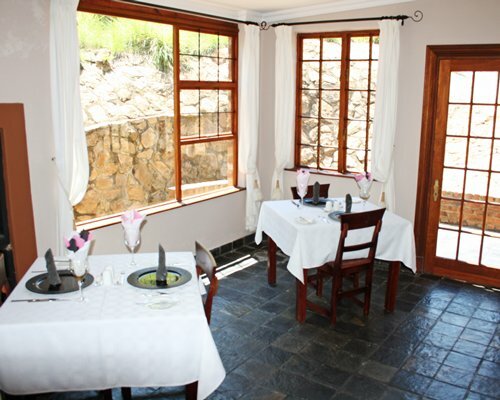 The country lodge is situated in a Malaria-Bilharzia free area.